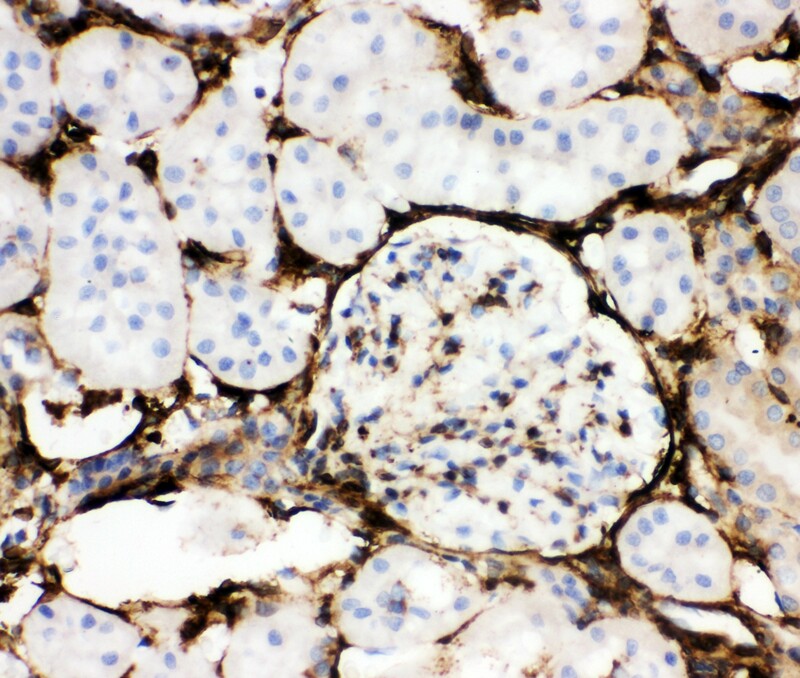 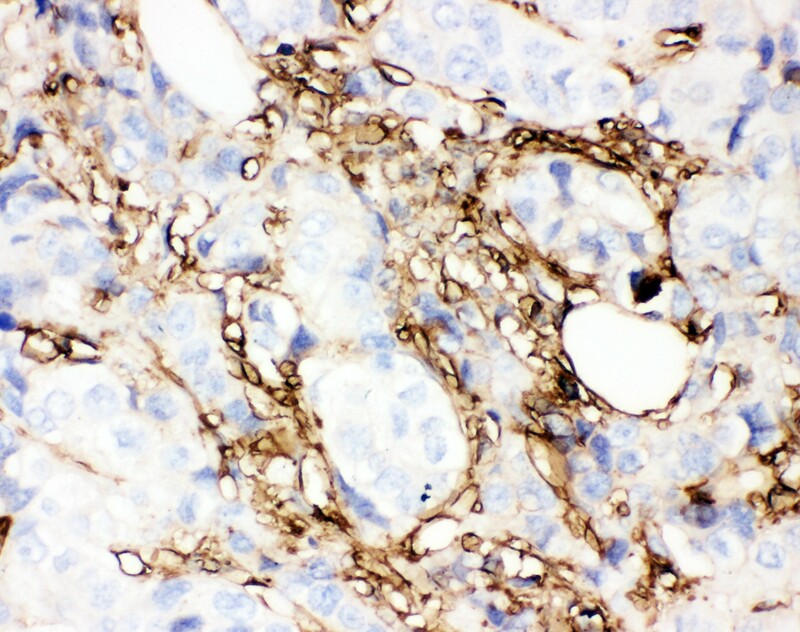 annexin A5 Polyclonal IgG Rabbit Human, Mouse, Rat IHC-P, IHC-F, WB Immunogen affinity purified. 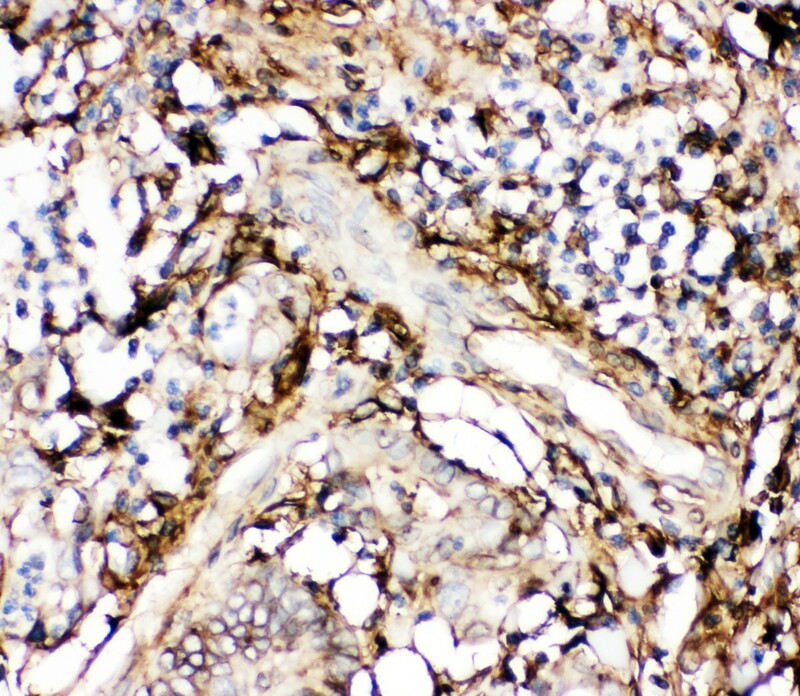 E.coli-derived human Annexin V recombinant protein (Position: A2-D320). 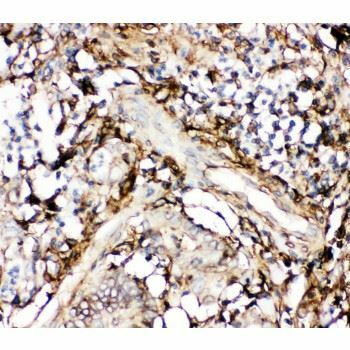 Human Annexin V shares 94% and 92% amino acid (aa) sequences identity with mouse and rat Annexin V, respectively.